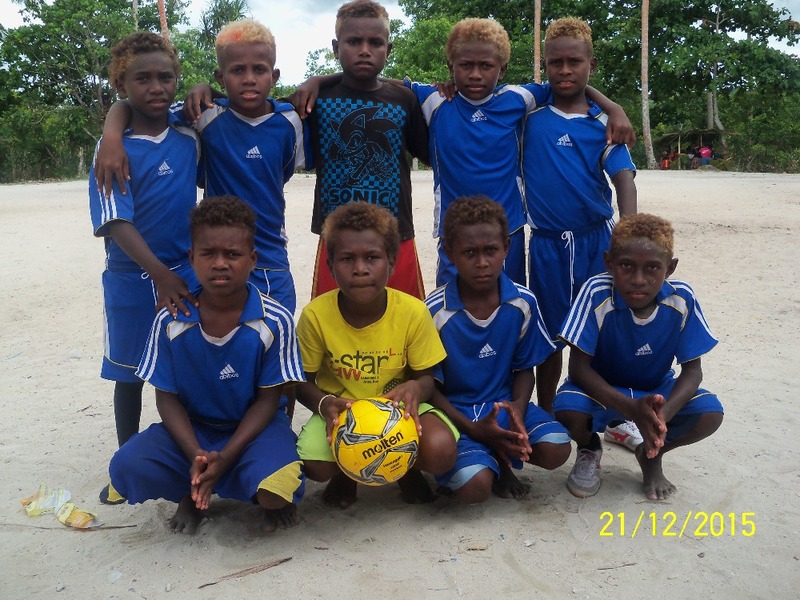 Fundraiser by KaiSolo Wantok : Solomons Futsal For Kids! 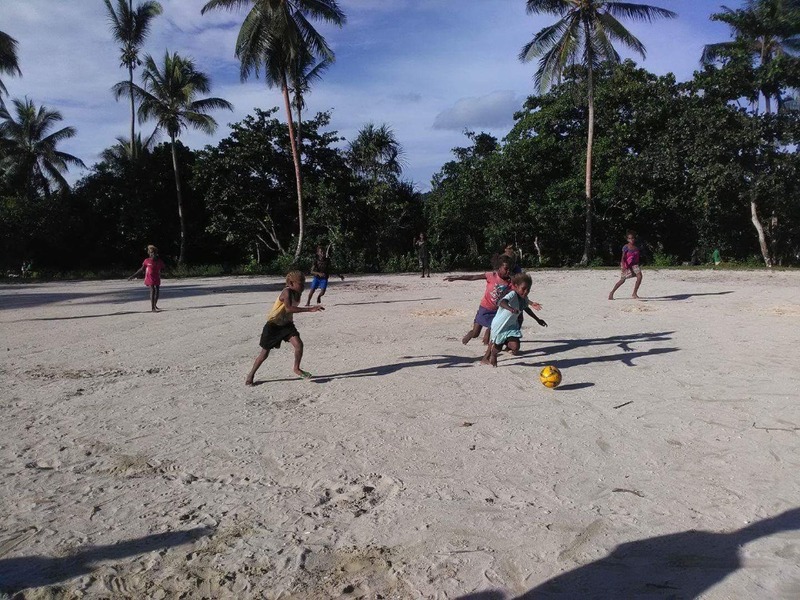 This project will independently fund the annual Mammy Galo Futsal Cup which provides many fun filled days of futsal competition for both girls and boys under 13 years of age in our Solomon Islands village. This sporting cup has become a very popular annual event and aims to provide positive messages of fun, sportsmanship and team work within our community. The event was initiated to honour a well respected and loved woman in our lives now passed, Mammy Galo. She had 12 kids and 100+ grandkids, so many of her grannies look forward to and participate in the cup each year. Her legacy of love, support and community spirit lives on through this event. This project is a 100% community initiated and facilitated event and all funds will go directly to the project. The competition engages over 100 young people and even more community members. The futsal comp which will run over June school holidays 2018, lifts spirits in our community and gives our children and young people an opportunity to focus on something fun for a week rather than the daily struggles just to survive. Any donation big or small is appreciated- $5 or $50 - every dollar will help is to make the event possible. The Mammy Galo Futsal Competition aims to engage children and young people in sport and futsal - an activity that they love. 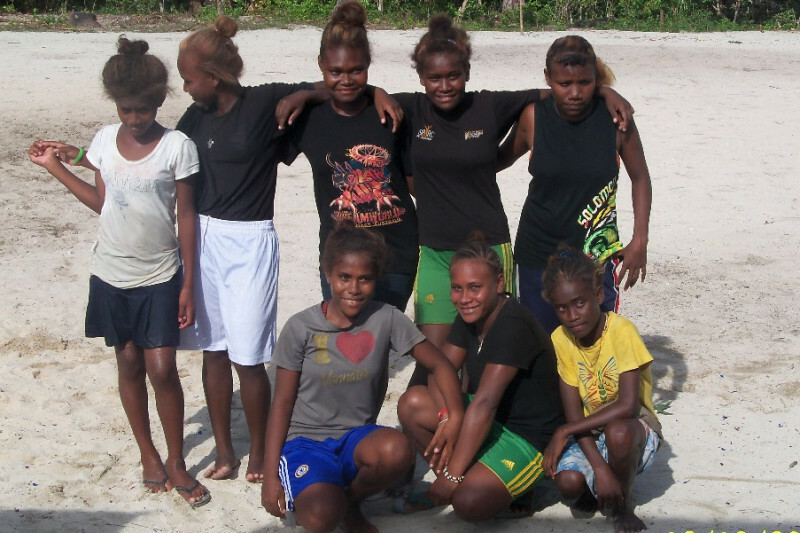 Our young people face many challenges growing up in Lilisiana and the surrounding villages. Lilisiana has no electricity, no running water, no sanitation facilities with a population of about 1000 people - about half of the population is under the age of 18. Climate change is effecting the village with erosion and high tides limiting garden space. Access to education and health care is limited. However, small community based projects like the Mammy Galo Futsal Competition give our young people a positive activity to participate in, promotes team work, healthy living and builds community spirit. In the past, the competition has been funded by our family here in Australia and through generous community donations from private fundraising in Australia and the Solomons. 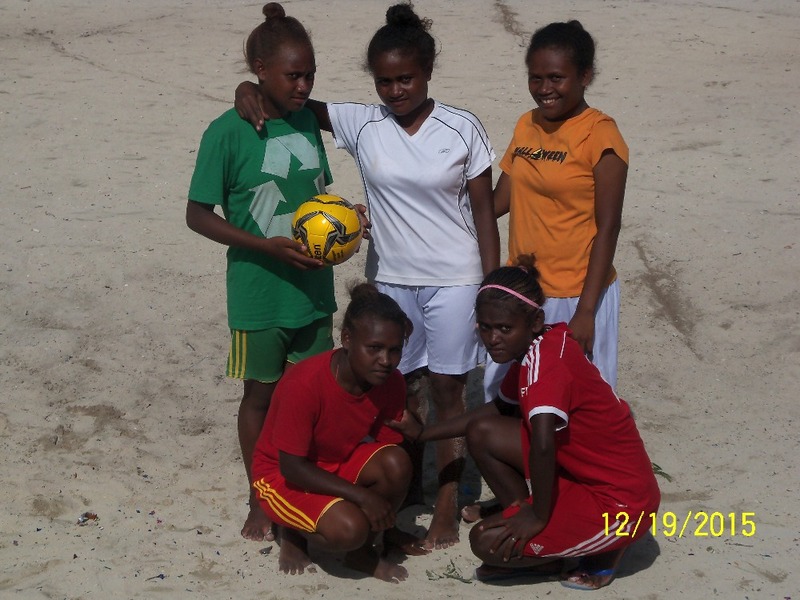 This year, we are seeking donations for the Futsal competition through this Go Fund Me campaign and Pacific Community Partnerships, a small group we set up in 2009. In the past through Pacific Community Partnerships we have facilitated small gardens workshops, disaster management training, water & sanitation projects. All funds go towards running costs, sports equipment and prizes for winning teams. This is the minimum amount needed to give a significant contribution to kick start this years competition.We'll post photos on our Pacific Community Partnerships Facebook page so you can see the results. 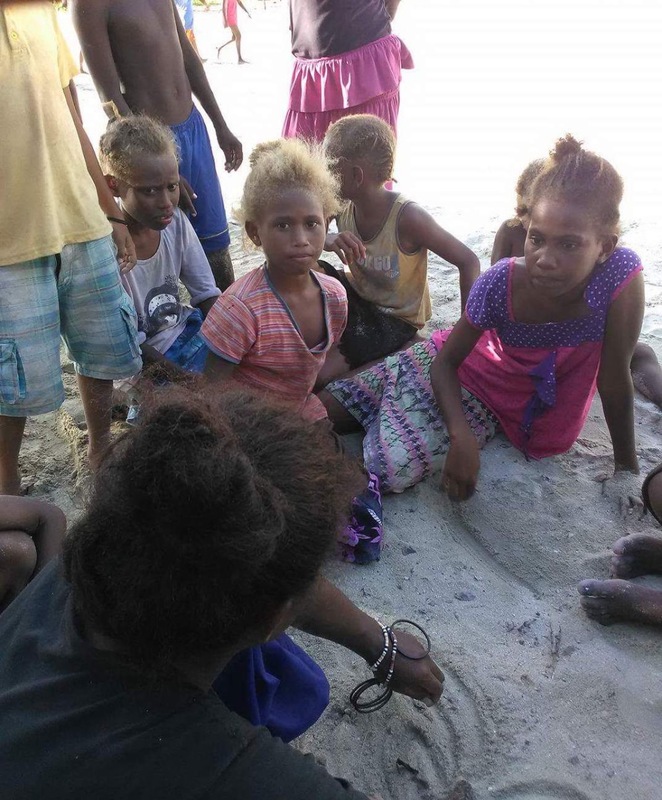 This fundraiser campaign is to help suppliment other fundraising done by the community themselves on the ground in the Solomon Islands. The funds will be managed by the Mammy Galo Futsal Committee - a team of dedicated community members who organise the entire event. HOORYAY, TOGETHER WE DID IT!!! 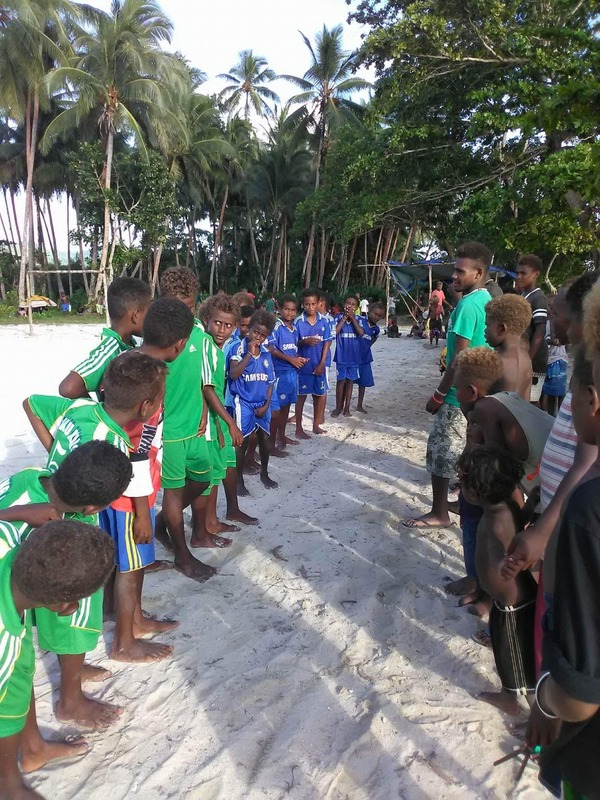 Thanks so much for your generosity in supporting our Solomon Islands family fundraiser for the Mammy Galo Futsal Cup and kids and young people in our village. We're pleased to share that we have not only reached our fundraising target, but exceeded it! It's so heartwarming to know that we have the love and support of a community of wonderful people like all of you, here in Australia, who understand the importance of a community run event like this one. It brings so much joy to not only over 100 event participants but the entire village! 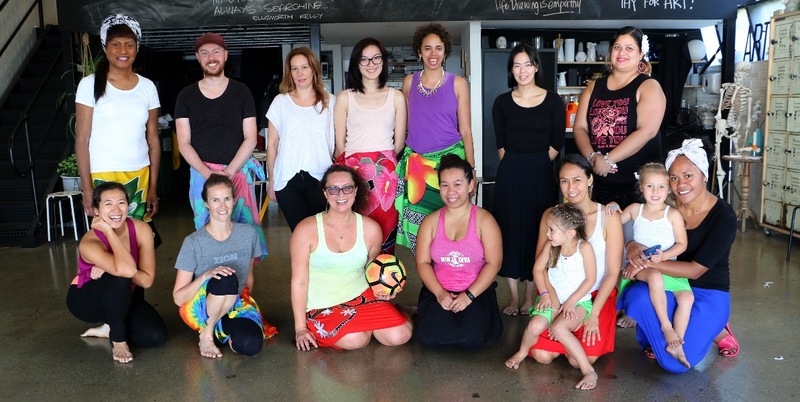 And recently, Fipe Preuss of Nuholani led a Melbourne hula fitness workshop to go towards our fundraiser. Thanks to everyone who came along and joined our shake down for the Solomons - it was super fun to be together and create a happy space of movement and smiles for one afternoon! Thanks again to Fipe and a big cheers to Erika at The Art Room in Footscray for hosting us. As you know, the Mammy Galo Futsal Cup is held in memory of our Koko Geli (grandmother) and so we thought it fitting that with any excess funds raised over the fundraising target, we make a special "Mammy Galo Encouragement Award" for a girl player that will include school supplies and materials to make school life a little easier. The Mammy Galo Futsal Cup proudly hosts a competition for the girls which not all comps do. Check out the player profile of my little sista, we know as Koko Geli, from the village. Not only is she an excellent futsal player, she's a hard worker, and lots of fun to hang out with. Things important her: Prayer and futsal. What are your aspirations for the future? : I want to aim for teaching cos I want to help my family earn more income. Hula /ori fitness workshop with Fipe. Koko Geli (centre) strategising plays. Join us for what will be a shakin' good time as Fipe Preuss of Nuholani guides us through a Hula/ Ori workshop SAT 28th Apr, 2pm, The Art Room, Footscray.